Custom made gabions and rip rap stones delivered to your doorstep. Expert advice. We are happy to help. Package deals include all accessories and a wide variety of different size gabions and riprap stones. Customized Gabinova gabions and riprap stones. 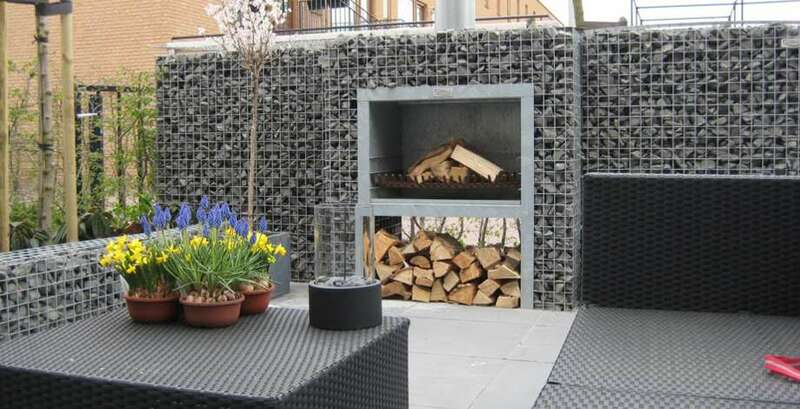 By using gabions in your garden, you can enjoy great atmosphere and style for a lifetime. Gabinova gabions; the name is already quite clear. Gabion applications are the expertise of the Gabinova team. If you really want a change, custom sized gabions may be your solution. Gabinova gabions are widely applicable and bring a completely different atmosphere to your garden, backyard, and driveway. Isn’t it easy to picture yourself sitting next to a beautiful outside fireplace? 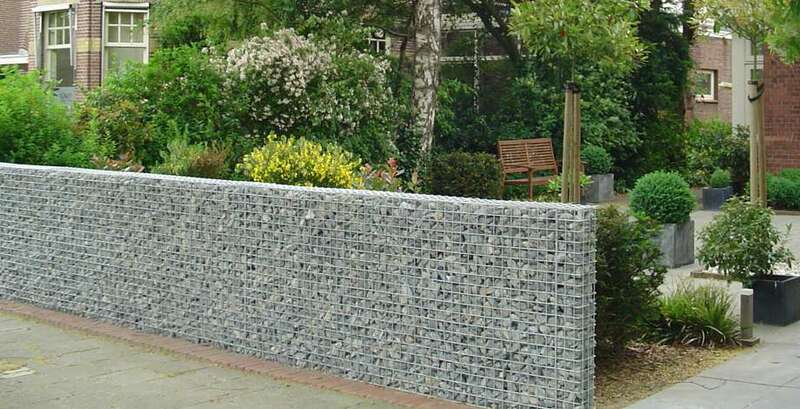 Our gabion webshop offers numerous possibilities. 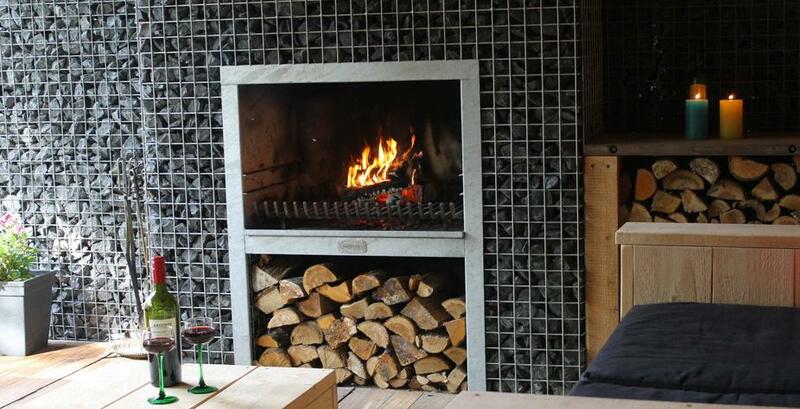 You will discover that Gabinova gabions are not only atmospheric, but also quite practical and sustainable. Take a look around in the shop and familiarise yourself with the Gabinova gabions! By using our gabion order module you can quickly calculate the price for your gabions. 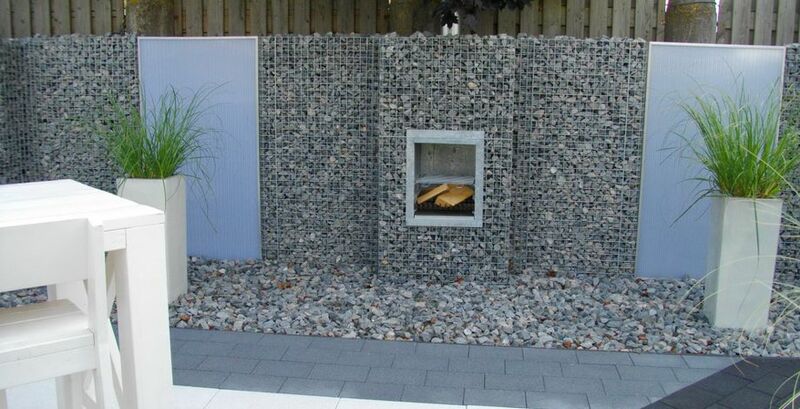 You only have to select the right gabion and choose the rubble stones stones to fill up your gabion with. If you keep experiencing problems or need some additional advice, you can always call Gabinova.Our employees will be glad to help you. You can reach us on +31 524-534866 or info@gabinova.com.